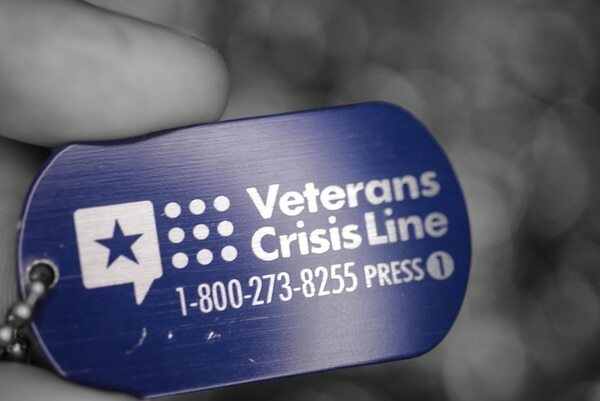 WASHINGTON — Veterans Affairs officials in coming weeks will roll out new partnerships with at least seven states to focus attention and resources on preventing veterans suicide, re-upping a successful tool from their earlier campaigns to end veterans homelessness. Dr. Keita Franklin, director of VA’s office of suicide prevention, said Tuesday during a congressional staff briefing on the topic that department officials will be announcing a new “governor’s challenge” to expand ongoing prevention programs to audiences outside the veterans community. Millions of dollars set aside for suicide prevention outreach in fiscal 2019 went unused, and public awareness campaigns disappeared from national media. About 20 veterans a day nationwide commit suicide, a figure that has remained largely unchanged in recent years. Of that number, about 14 will have had little or no contact with VA health services. For the last year, VA officials have been using a “mayor’s challenge” model to work with 27 large cities on ways to better share VA crisis resources, train employees in suicide awareness and intervention, and coordinate existing support programs with national ones. The move followed similar outreach activities surrounding veterans homelessness. Advocates have praised the approach as a way to include communities in efforts to help veterans, creating more meaningful connections at a local level. 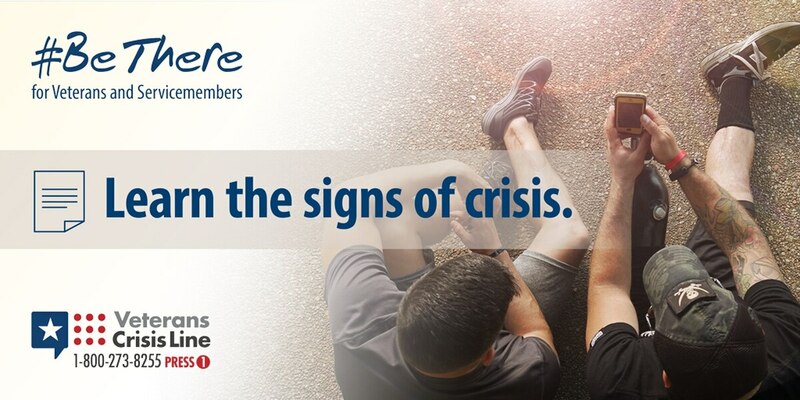 “We know that integration of care is vital, not only within health systems, but within entire communities, to address challenges like suicide in the veteran population,” said Heather O’Beirne Kelly, director of military and veterans health policy at the American Psychological Association. Franklin said the “mayor’s challenge” will not expand to statewide offices in an initial set of state partners: Arizona, Colorado, Kansas, Montana, New Hampshire, Texas and Virginia. Work will also be coordinated with the Department of Health and Human Services. Dr. Richard McKeon, chief of suicide prevention efforts at the Substance Abuse and Mental Health Services Administration, said many veterans in distress may first reach out to local hospitals or doctors for help. That makes informing those organizations of veteran-specific resources critical. VA officials are expected to formally announce the new state partnerships next month.